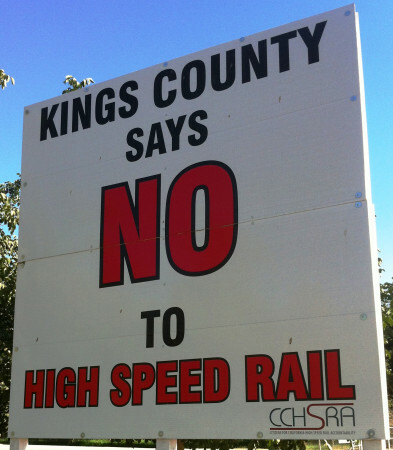 CHSRA plans to use Caltrain track (which has dozens of grade crossings), but at a much higher 125 mph speed. CPUC has safety oversight responsibility over railroad operations. CHSRA’s 2016 Business Plan makes little mention of CPUC, of safety, or of reliability, even though those are the lead words in the Prop 1-A title. Great article. One error really stood out; Caltrain is owned not by Caltrans, but by a joint powers board of three counties. The circuitous Palmdale dogleg adds many miles, affecting cost and travel time. It really shows on a map. CHSRA should serve Palmdale (per Prop 1=A) on a wye track aimed to Las Vegas, with the main stem following I-5 from Bakersfield to Burbank. Indeed, the whole line should have followed I-5 instead of US 99. When I-5 was built, it slashed driving time between the Bay Area and LA by about an hour. 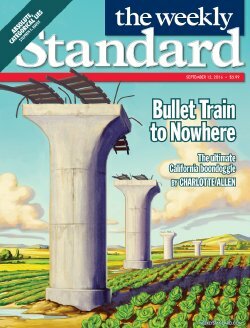 Politicians’ folly: Naming the SF end of HSR “Transbay Transit Center”, when it is far from BART, the major trans-Bay transit operator. Retired, SP (now UP) Western Division, Engineering/Operations. it slashed driving time between the Bay Area and LA by about an hour.